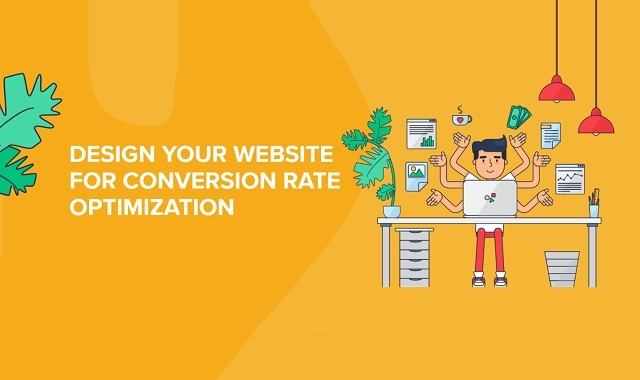 How to Design Your Website for Conversion Rate Optimization #Infographic ~ Visualistan '+g+"
So, you have created a business plan and decided to build a website for it. Way to go! But make sure you don’t miss an important process along the way. Don’t forget about a website’s Conversion Rate Optimization or CRO.